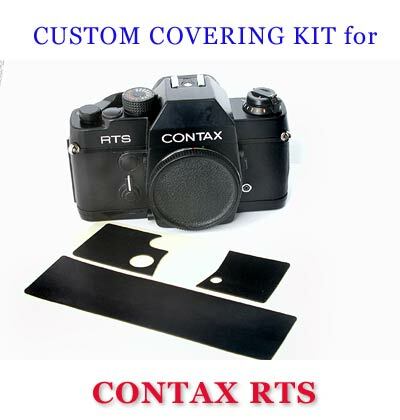 This is the custom kit for exchanging Contax RTS. 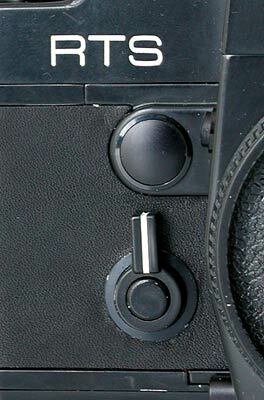 Similar surface with original RTS's leatherette. 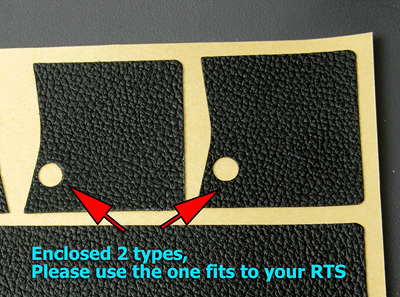 This kit contains 2 types of Front-Right parts, if it does not fit well, please use another. 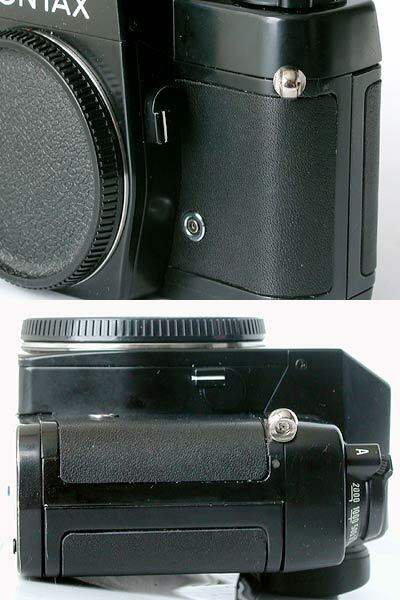 This kit fits RTS only, does NOT fit RTSII, RTSIII.